The new Internal ZS44 headset will fit Clash JR and many pre-2016 NS Bikes frames (Decade, Surge, Eccentric, Eccentric Alu, Clash) and many other frames (incl. pre-2016 Octane One Zircus). 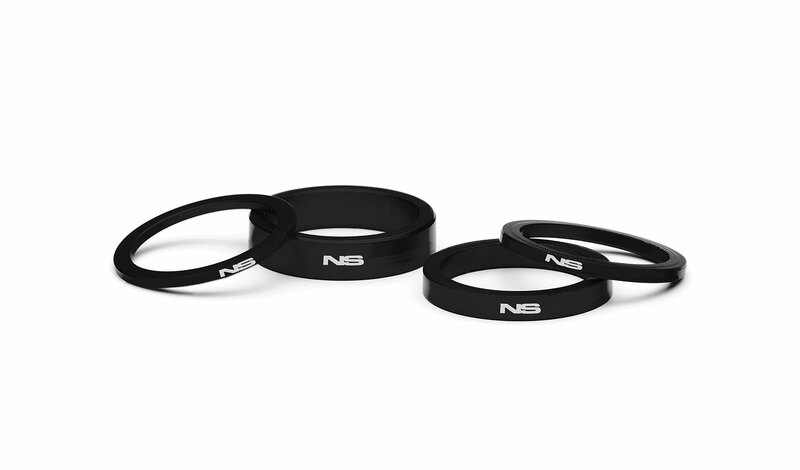 This headset is light & strong due to cups made from high quality alloy and fitted with sealed bearings. Fits standard 1 1/8” steer tubes. The crown race is CNC machined of tough 7075 aluminium and comes with a cut allowing super easy installation. 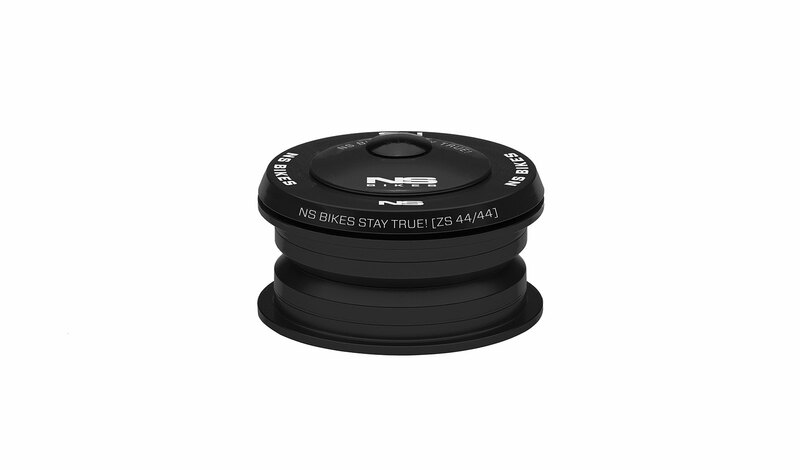 Top cap, star nut and NS Bikes headset spacer set of 4 sizes included.